Valvan Baling Systems introduces the FIBERSORT. 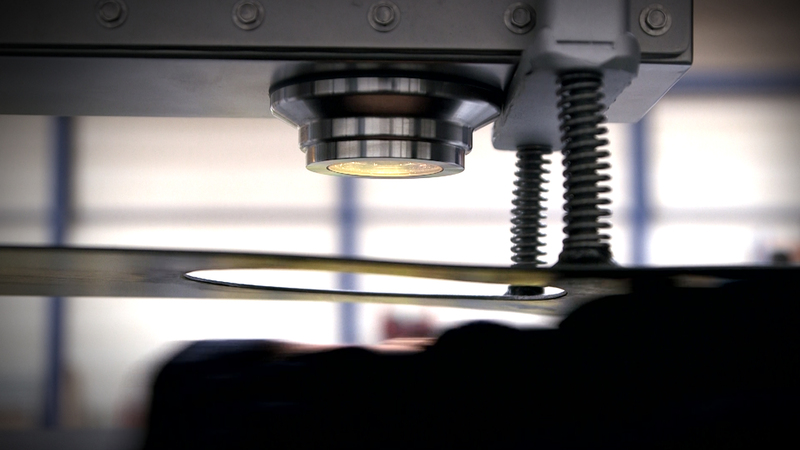 A new technology that enables the recycling industry to identify and separate textiles based on fiber type. 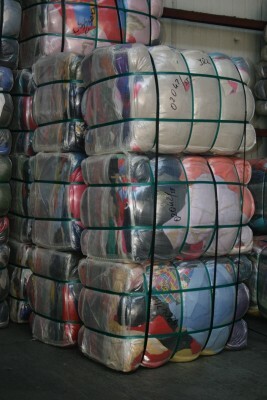 Before today, valuable pure fabric was necessarily down cycled during the textile recycling process. Now, the FIBERSORT allows you to automatically sort this pure fabric, based on fiber type into different categories. The scanning technology we use is NIR Spectroscopy. This is a spectroscopic technique based on molecular absorptions measured in the Near Infrared part of the spectrum. This technique is sensitive to organic constituents and since all textile is organic, there is no limit to the types of fiber that can be recognized. We invite you to visit Valvan Baling Systems to view the test stand and discuss what the FIBERSORT can do for you! For more information, please contact us through sales@valvan.com or call +32 56 521 380. Your reliable supplier for consumables! 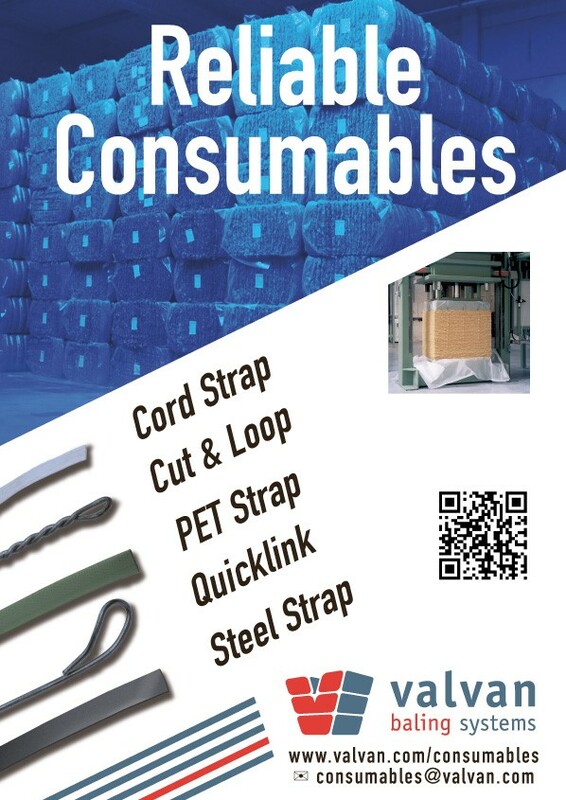 Valvan Baling Systems is already well-known for supplying baling presses, but we also provide all types of consumables at competitive prices. We have rewound coils instock, galvanized or black annealed between Ø 2,2 and Ø 4,2 mm. 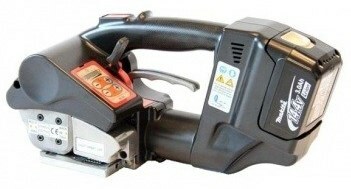 Standard coils: ±40-45kg/ coil. Coils of ± 25kg/coil: available on demand. Rosettes: available on demand. Steelstrap: Available in bleu, black painted, waxed; Millwound or Rollwound; Variaty of dimensions and tensile strengths. 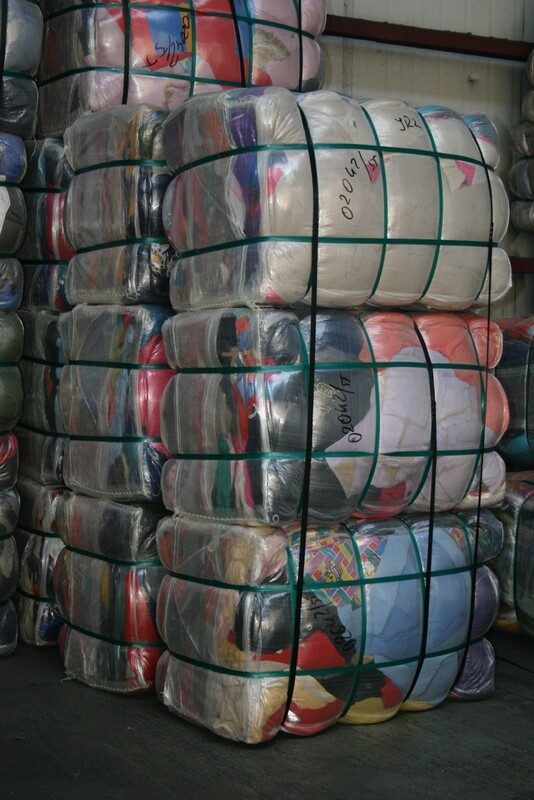 We supply a wide range of Polypropylene sheets, bale covers, shoe bags and box bags. As specialists in baling presses for recycling and biomass, secondhand clothing installations and general waste handling, we will be exhibiting at this trade fair for the recycling industry and renewable energy for the second year in a row. 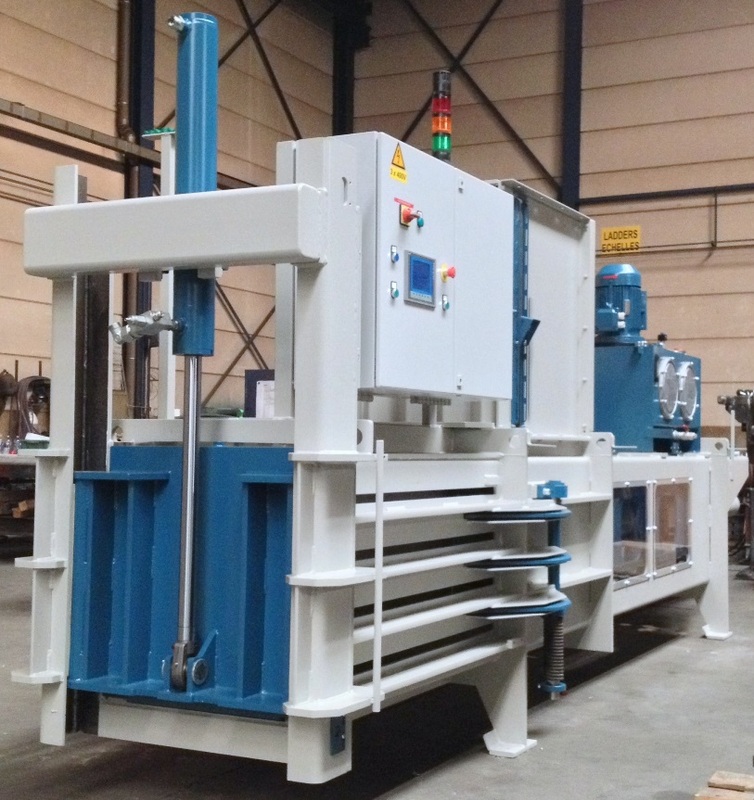 On our booth we will exhibit our new H40 Semi-Automatic baling press. 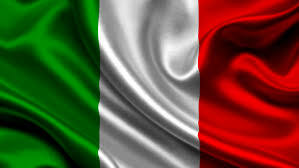 Meet our Italian sales team! Valvan Baling Systems and Gualchierani Baling Systems present their Italian sales team!